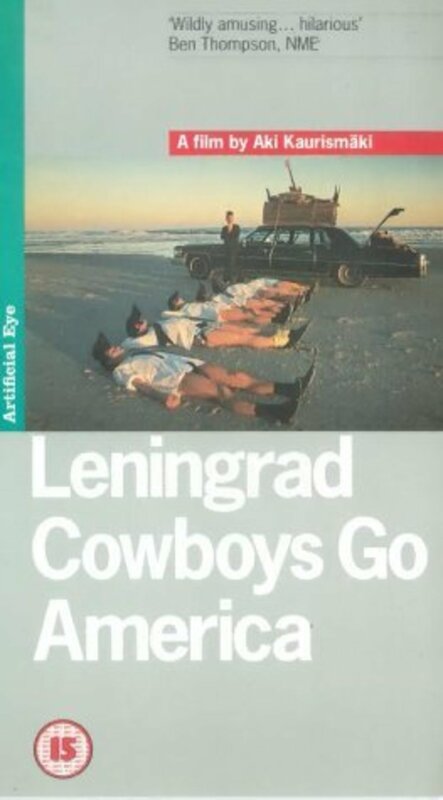 Siberian rock band Leningrad Cowboys go to the USA in pursuit of fame. 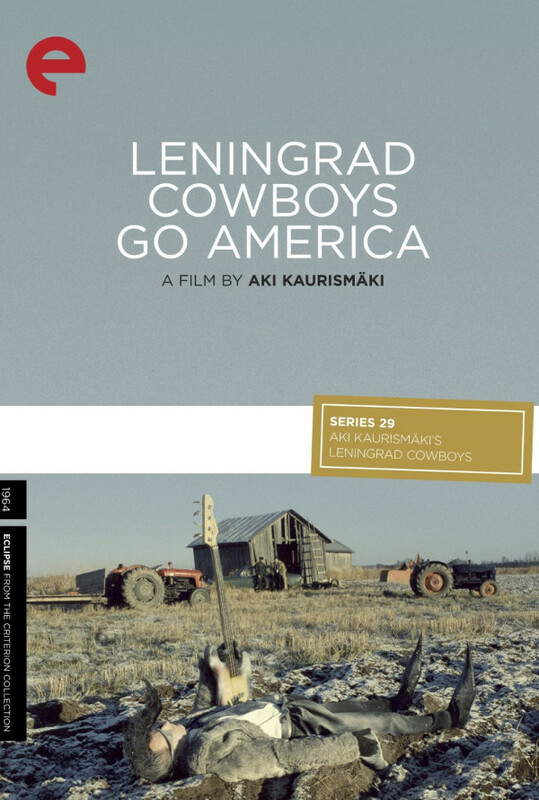 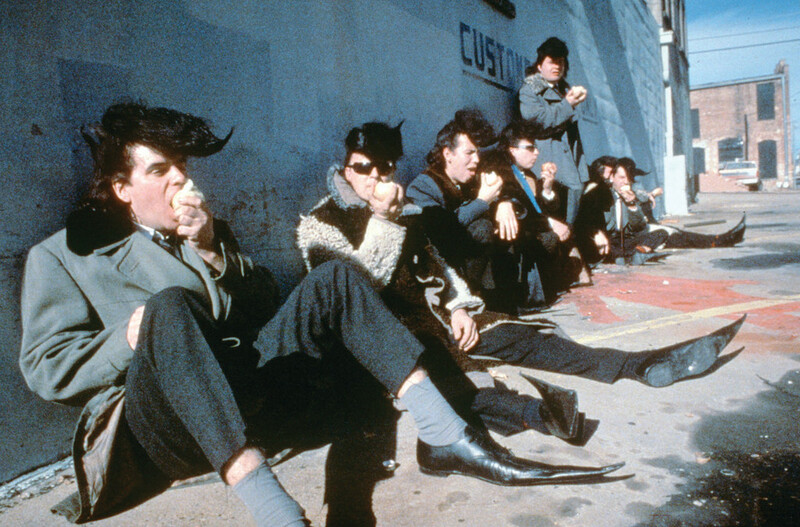 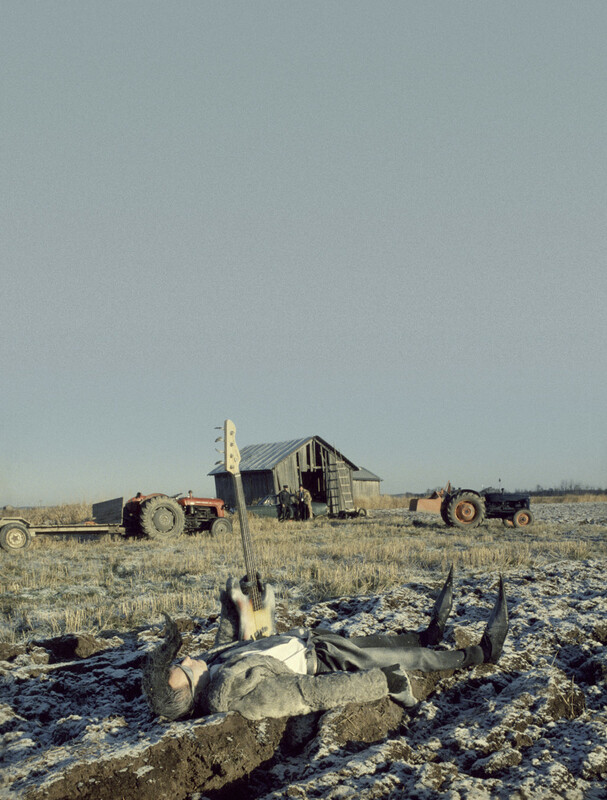 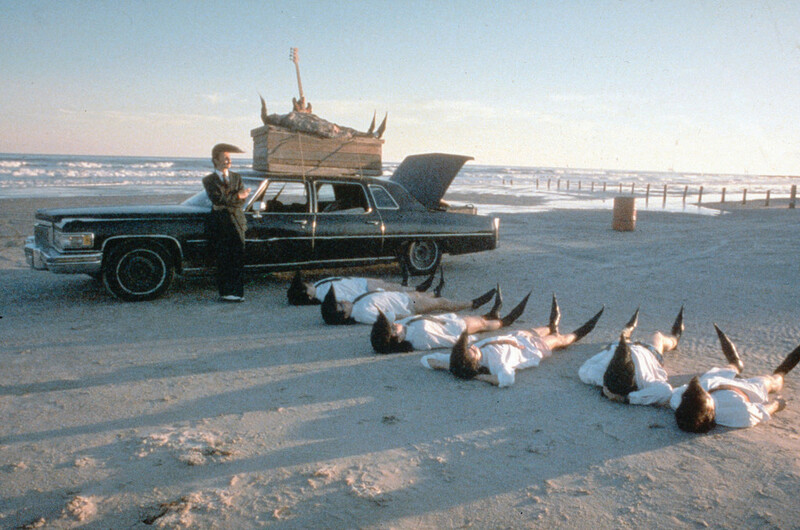 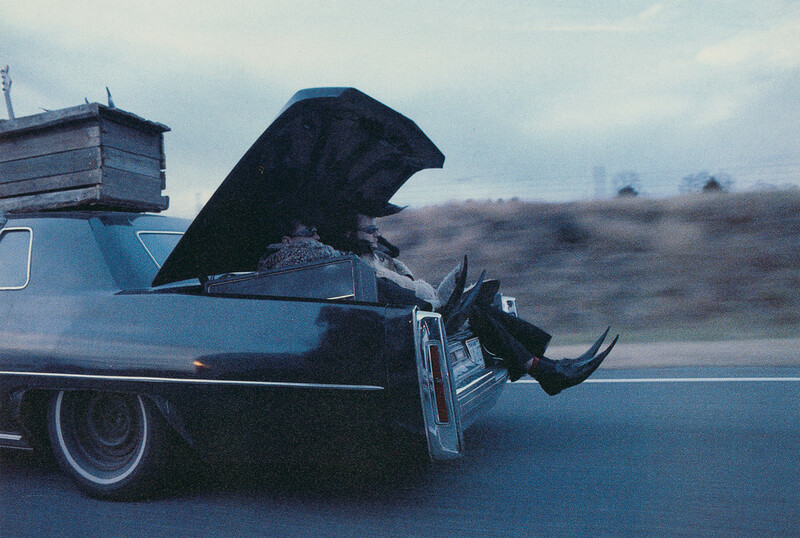 The Leningrad Cowboys, a fictional Russian rock band, and their manager, travel to America seeking fame and fortune. 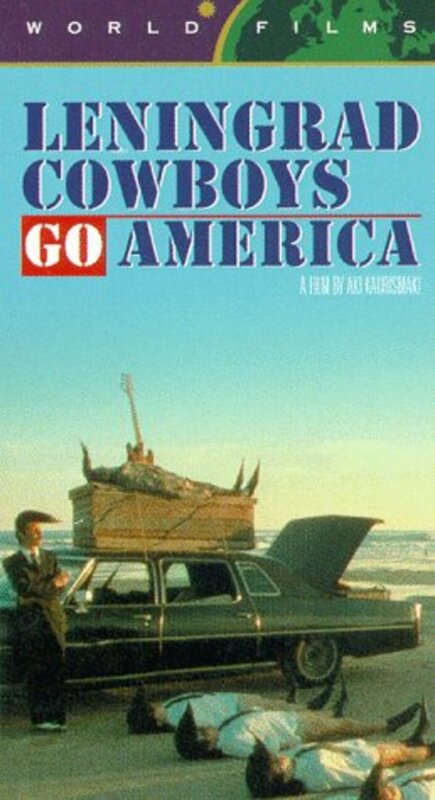 As they cross the country, trying to get to a wedding in Mexico, they are followed by the village idiot, who wishes to join the band. Regions are unavailable for this movie. Click the "Watch on Netflix" button to find out if Leningrad Cowboys Go America is playing in your country.